Welcome to Keep Em Going's Fiber Critter Page. After a couple years of experimental spinning with various fibers, our census is at an all time low right now as we develop our program's most opportune size for a quality hobby spinner's flock. 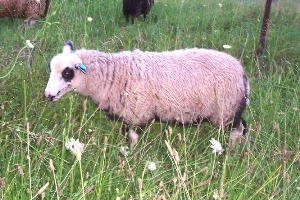 We currently have 3 NASSA registered Shetland Ewes courtesy of WhisperingPines Shetland Sheep. We participate in Micron testing through Texas Agri-life. I think it is important to have a scientific gage to verify what "hands on" may feel acceptable for hand spinning. 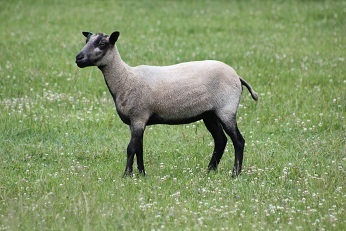 Decisions in any future breeding program will also be affected by these results. Some fleece went to a mill to make Wool/Mohair blend roving. Watch my etsy store for what fiber items we have available.